Netflix has unveiled its first original African animated series, and is looking for local female writers. 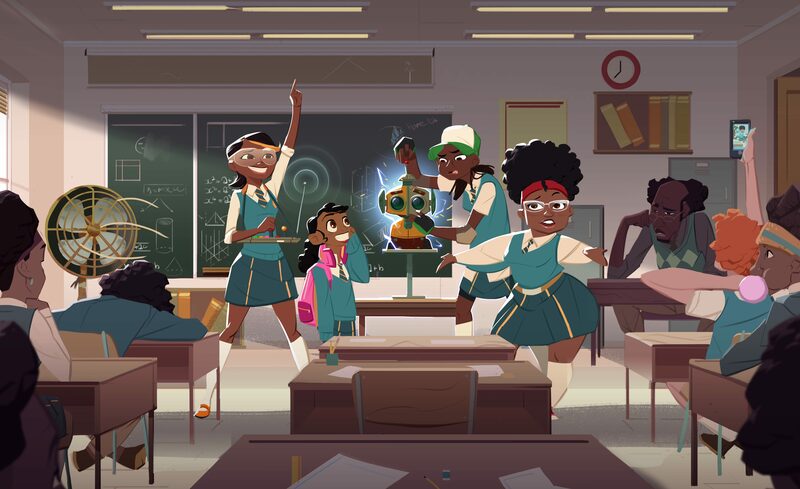 Netflix has announced its first original African animated series, Mama K’s Team 4, produced by Cape Town-based Triggerfish Animation Studios and leading London-based kids’ entertainment specialist CAKE. Mama K’s Team 4 tells the story of four teen girls living in the neo-futuristic African city of Lusaka, Zambia who are recruited by a retired secret agent still committed to saving the world. The series joins Netflix’s growing slate of original animated programming designed for kids and families, brought to 190 countries by artists from around the world. The show is created by Zambian writer Malenga Mulendema, who was one of eight winners in the Triggerfish Story Lab initiative in 2015, a pan-African talent search. 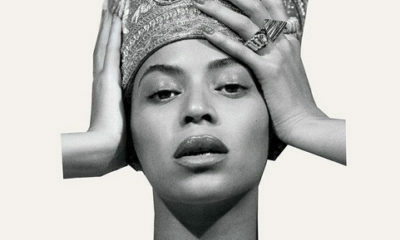 Designed by Cameroonian artist Malcolm Wope, it draws visual inspiration from retro-’90s R&B and hip hop girl groups. Malenga grew up watching cartoons on TV and found herself asking why no heroes looked like her and why they didn’t live in a world that felt like her own. Malenga said: “In creating a superhero show set in Lusaka, I hope to introduce the world to four strong African girls who save the day in their own fun and crazy way. Most importantly, I want to illustrate that anyone from anywhere can be a superhero.